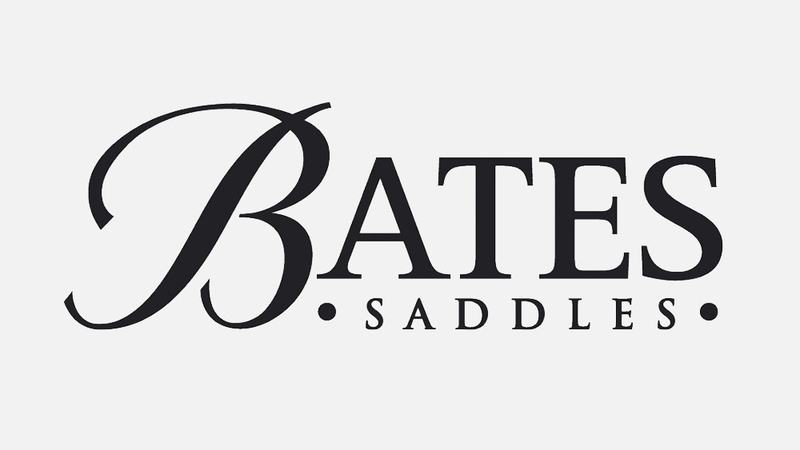 At Denne Country Stores we stock a range of Bates and Wintec Saddles. Both Bates and Wintec saddles feature both The CAIR® Cushion System and The EASY-CHANGE™ Fit Solution to ensure maximum comfort and perfect fit for you and your horse. 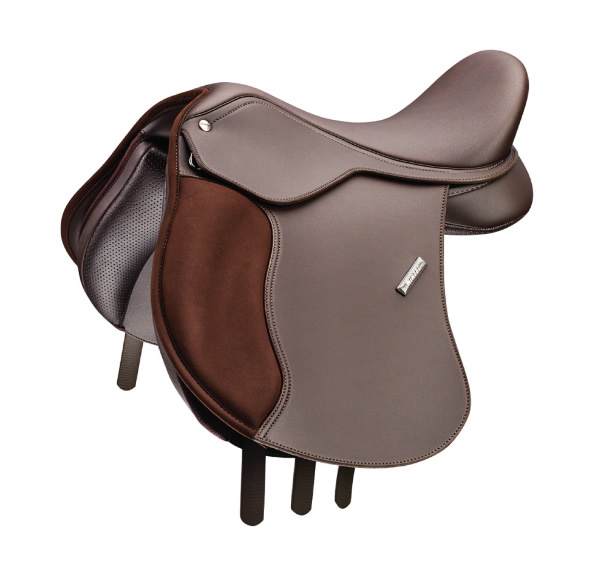 advantages in the way it distributes the rider’s weight and cushions the horse’s back. The EASY-CHANGE™ Fit Solution comprises of the EASY-CHANGE™ Gullet System and the EASY-CHANGE™ Riser System. 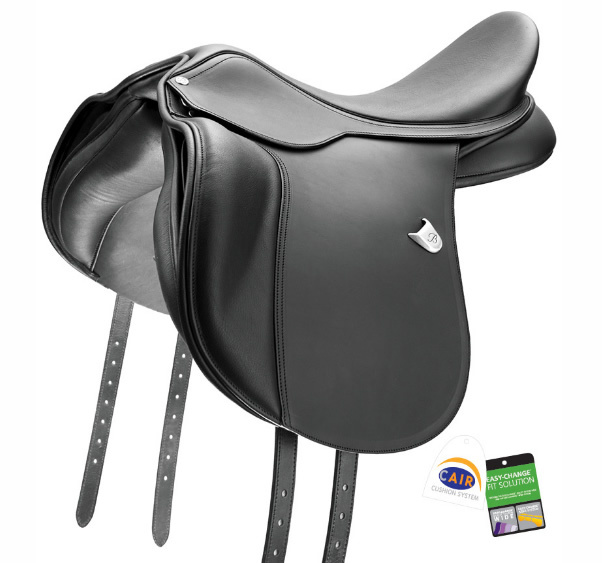 Together these systems offer a hugely adjustable system that’s not only easy, but measurable and completely reversible, giving total confidence in easily making changes to the saddle. The EASY-CHANGE™ Fit Solution puts your horse’s comfort first. 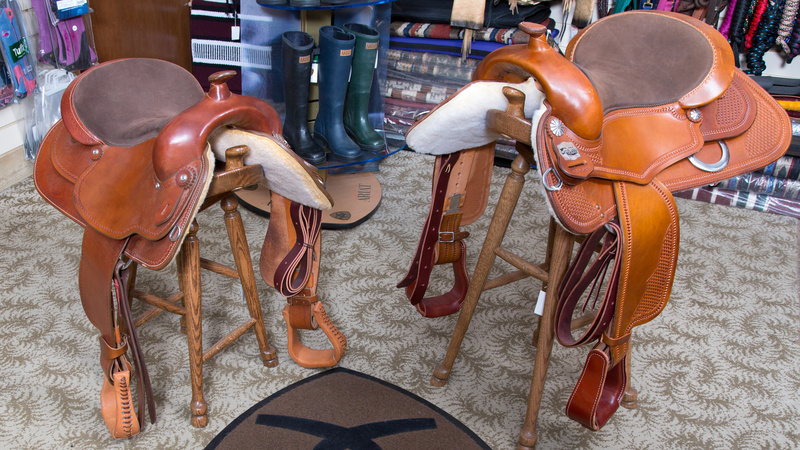 Enjoy the peace of mind in knowing that your saddle offers full adjustability and is able to meet the changing needs of your horse. 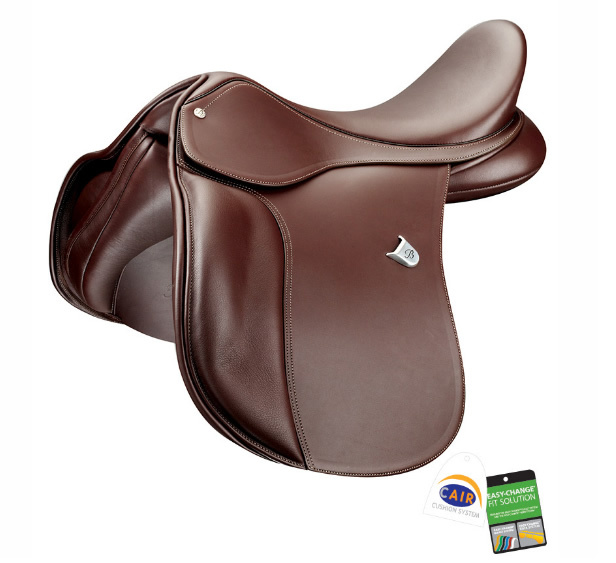 The Bates WIDE All Purpose Saddle features a truly high performance seat that delivers a level of comfort and contact never previously experienced in a WIDE saddle. 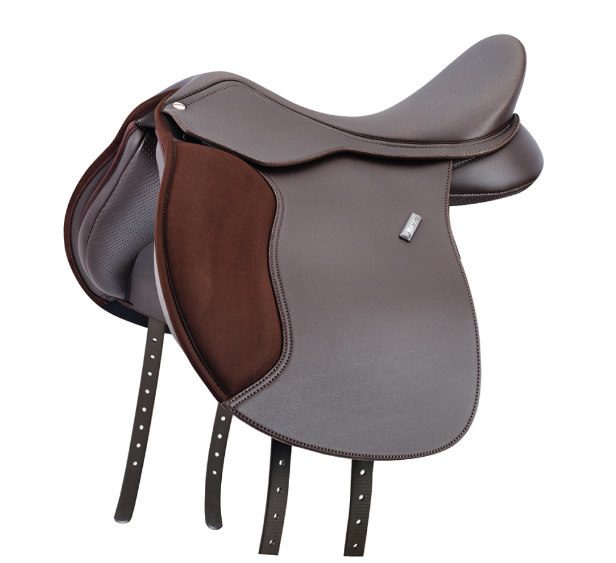 A deep seat and ultra narrow waist enables you to sit deeper into the saddle for a well-balanced and central position. 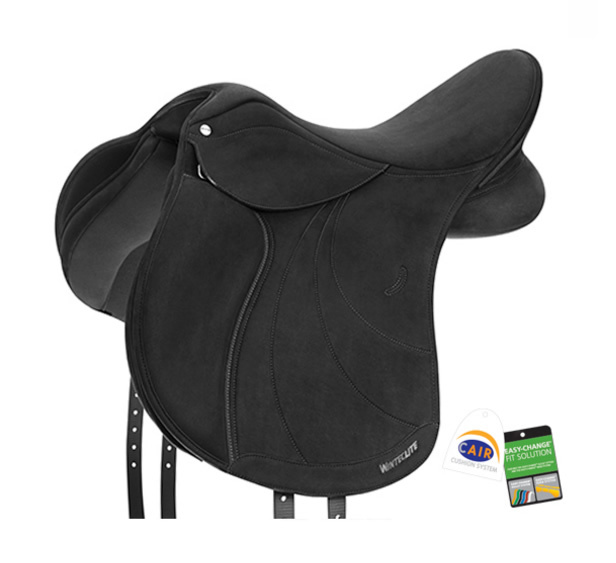 The WintecLite All Purpose D’Lux is ideal for pleasure riding or participating in multiple disciplines, the new saddles feature hi-tech, durable and weatherproof materials that are extremely soft and comfortable too! Ideal for pleasure riding or participating in multiple disciplines, featuring a slightly deeper seat, offering greater support and enabling a strong, balanced rider position. 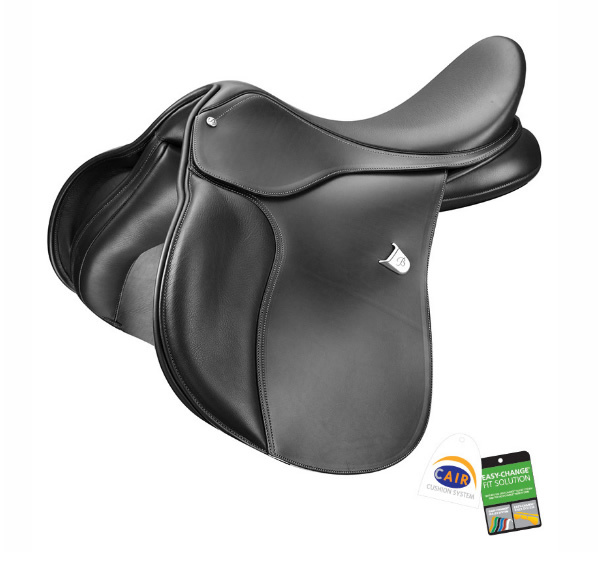 The Wintec 500 VSD saddle features a straighter cut flap to encourage a straighter, longer leg position suited to riders participating in more flatwork or dressage. 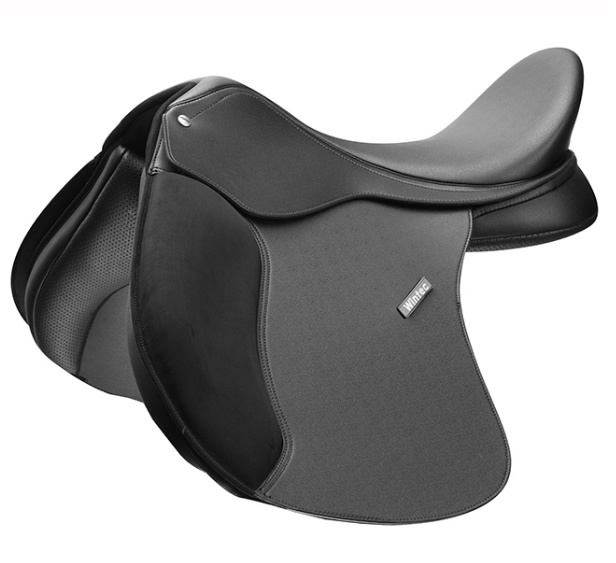 Finally, a saddle designed to fit the cob or wider horse that’s comfortable for the rider too!For the first time in a wide saddle, Wintec has achieved a comfortably waisted seat. Designed to counteract the wideness of the saddle, the seat enables you to relax into a comfortable and correct riding position. 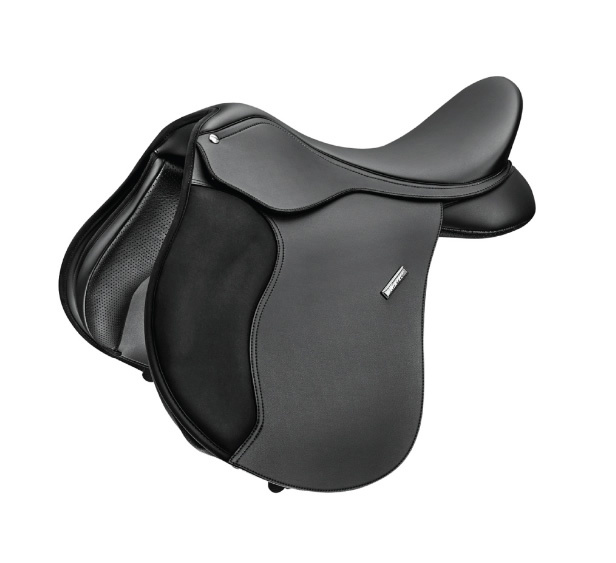 The Wintec 500 Dressage saddle sets new standards in comfort and performance, helping to position the rider correctly. 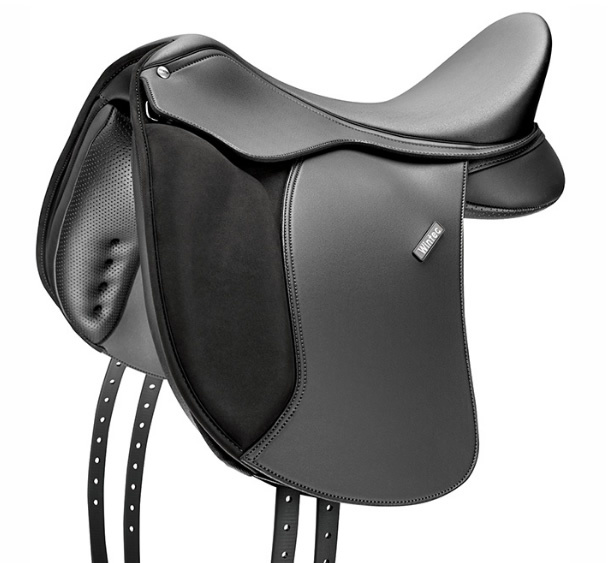 This saddle is ideal for developing a strong dressage position and schooling your horse for competition.